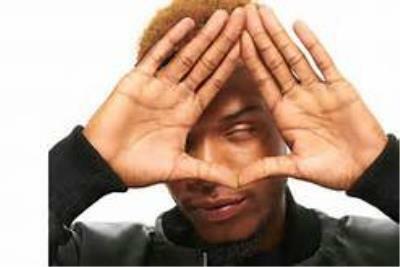 Most Illuminati Puppets display satanic symbolism in their music and videos, however few go as far as to openly admit their adherence to the dark one. 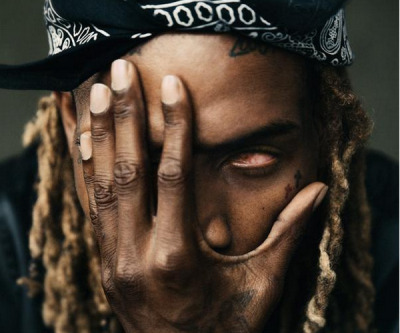 In the song "679" Fetty flat out starts the song with "I'm a Devil Worshiper"
As with many of his peers, Fetty does the usual one eye symbolism - even though he only has one eye which seems to be a cleaver marketing ploy. 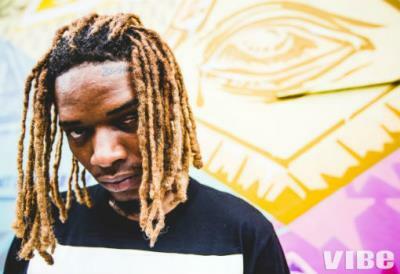 So much of his persona involves his uncovered missing eye it is quiet obvious. 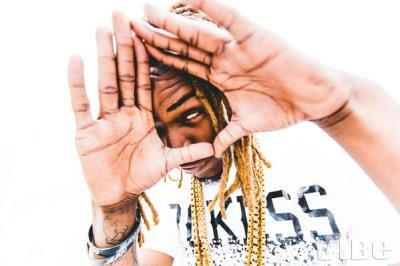 Fetty is just another ploy to degenerate, debase and mainstream occult behavior and symbolism in society.